With a repertoire consisting of contemporary hits and great dance classics from the 70’s, 80’s, and 90s, To Be Determined will take your event to the next level of fun and funk! Tons of energy with top male and female vocalists make To Be Determined a superb choice for your wedding or corporate band. Check out their video above. The band can scale from 5 to 13 pieces. See their song list, hear their audio samples and more by clicking here. Get in touch with your feminine side! Band of Angels brings together top singers and musicians from television, movies, and world tours to your special event. As an ALL GIRL band, this group brings an unparalleled uniqueness to your stage. Old classics to contemporary hits – the band does it all. Configurable from 5 pieces or more, the band can be customized for your party. Need a male vocalist amongst all of those talented ladies? We can add one. It’s your call! Pass me the Pinot Noir and a Crème brûlée! Crème de la Crème is LA’s premier French/International band. They perform a uniquely broad range of French/International music from classic to contemporary artists. The band is comprised of multilingual singers who bring exciting diversity to their shows. World-class musicians on piano, upright bass, violin, guitar and drums complement the singers. Experience a unique show featuring French music with international twists. Be transported to Paris through original renditions of French favorites ranging from Aznavour, Piaf, Brel & Dassin to Macias, Adamo, Vaya Con Dios and much more! Or take a musical journey “Autour du monde” adding in Russian, Italian, and world flavors. Or choose their signature show, the unforgettable “Moulin Russe,” featuring original takes on French AND Russian classics. Much more than a show. This is an experience. Guitar and vocals are also available as a duo for those seeking a more intimate, acoustic vibe for their special event. 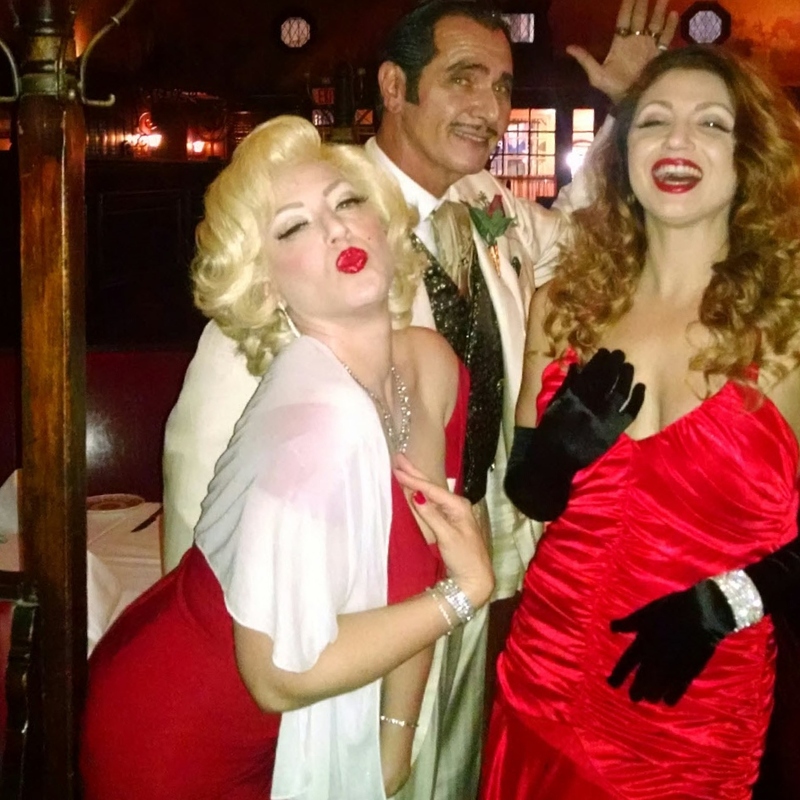 Old Hollywood was alive and well as the likes of Marilyn Monroe, Clark Gable, and Rita Hayworth took the stage at Musso and Frank Grill in Hollywood. The impersonators bantered and mingled with the guests, in character and in style. The photo-ops were non-stop. When looking for that “something extra” special entertainment, an impersonator is a great option. Choose impersonators of your favorite musical artists, to television celebrities, to stars of the stage and screen. See the delight on the faces of your guests as they banter, mingle and take photos with the “celebs” during your special event. Follow this link to the extensive list of Fifth Avenue Entertainment impersonators. Fifth Avenue has had the pleasure of working at Woodland Hills Country Club for many years. We like to share these great vendor experiences with our clients and Woodland Hills Country Club is one of those golden nuggets for venue locations. Check them out for your wedding, Bar/Bat Mitzvah, or your special event. Ask for Rebecca Bauman. She goes the extra mile for her clients! Woodland Hills Country Club sits nestled in the beautiful, rolling oak covered foothills of the Santa Monica Mountains (west San Fernando Valley). They are conveniently located just minutes from Los Angeles, northern Los Angeles County and east Ventura County. Their facility is able to accommodate all types of events, from small business meetings to extravagant weddings and Bar/Bat Mitzvahs. The clubhouse offers great flexibility in the scheduling of virtually any function. Their Terrace Ballroom, with its 1,000 square foot dance floor and spectacular granite-topped bar, is incredible! 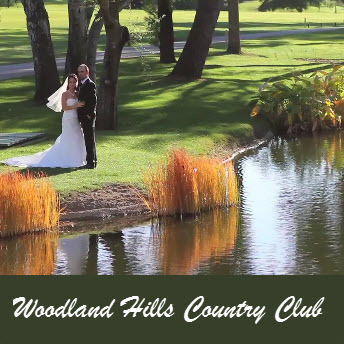 Visit the Woodland Hills Country Club online at http://www.woodlandhillscc.org. Captured on the way to her performance at a pre-emmy event, Fifth Avenue vocalist Lyrica rehearses her song in the car. Oh, so beautiful!